Uniting the modern world with our natural history. 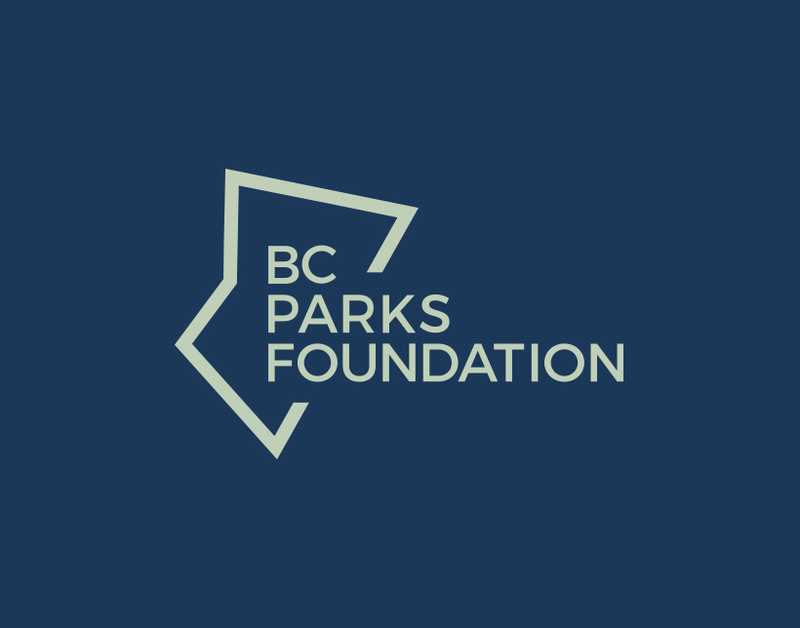 BC Parks Foundation were looking for a way to align themselves with the millennial visitor. 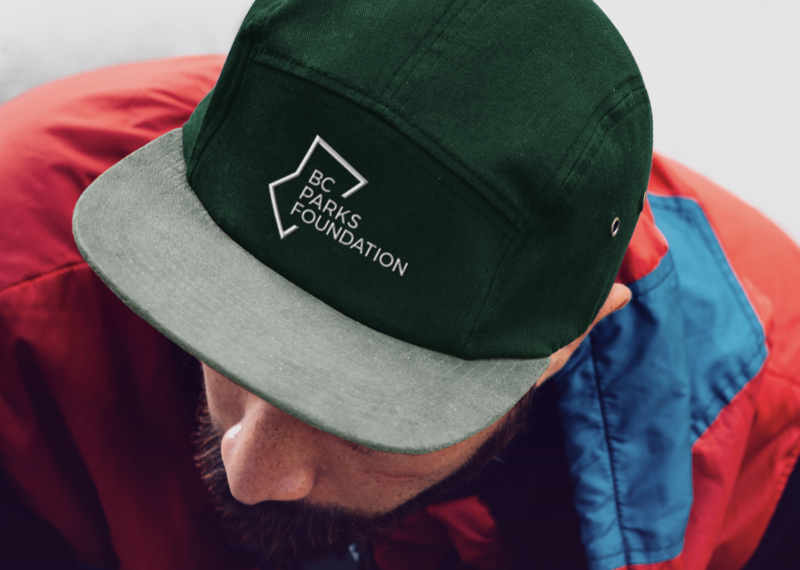 Their new brand invites modern explorers to immerse themselves within BC Parks and their five values: Nature, Recreation, Culture, Identity, & Economy. The five values that are at the heart of every single one of BC’s parks are represented in the visual language system. 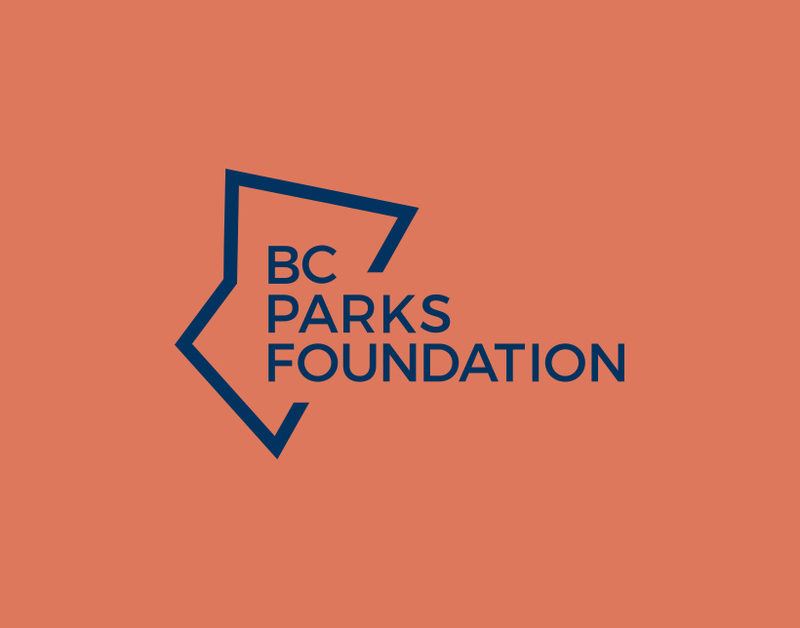 Inspired by BC’s most geographically and culturally significant parks, the shapes that make up the visual language system have five sides. 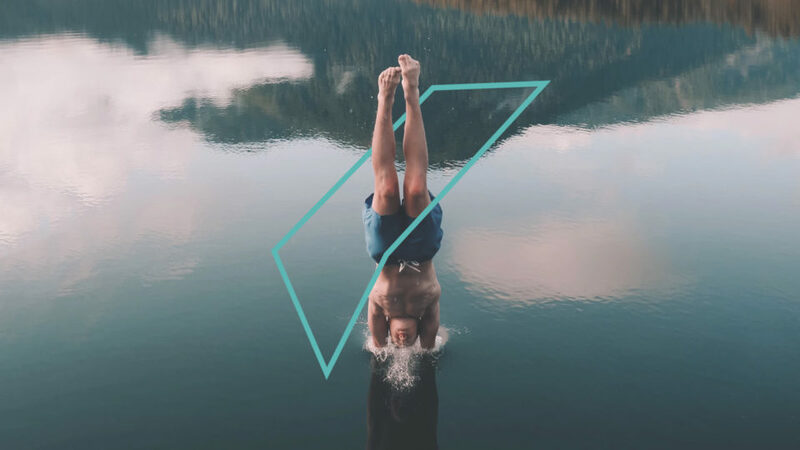 The opportunities to create representative pentagons are endless making the visual language system able to constantly evolve and grow, incorporating more outlines from more of the parks, making the brand a living entity, growing as the natural landscape does. 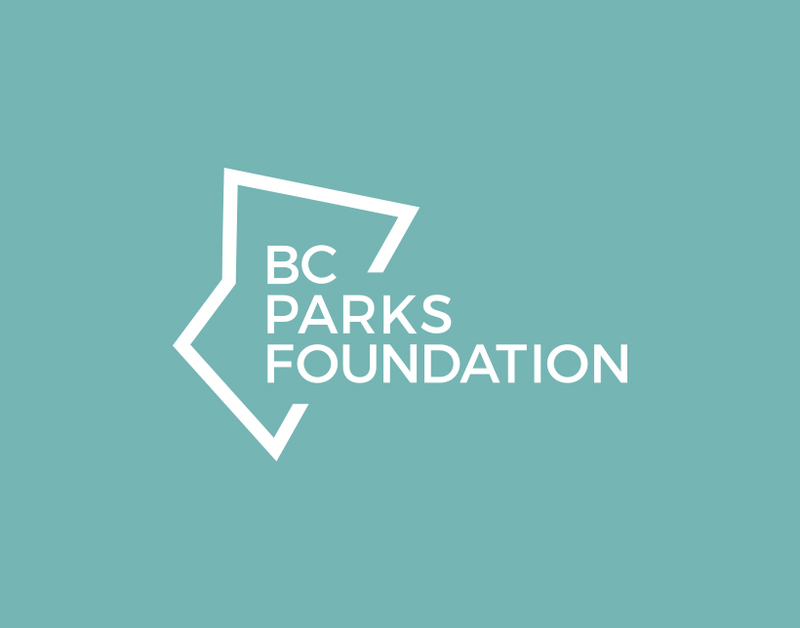 The visual identity is built on the concept of surrounding or immersing yourself in BC Parks five values – to “Find Your Way”. You find new ways to experience the identity and the outline shapes as you would find new ways to experience the park’s values – standing within, looking through, surrounded by, but the outline also stands guard as a barrier protecting the park system.